​Hi, I'm JM and I'm here to help you master the art of ​DJing and enjoy the incredible lifestyle of a pro DJ. 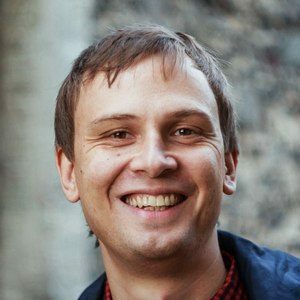 ​Join Over 1,000 Subscribers and Stay in the Know! 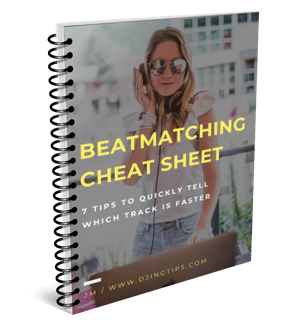 Get my beatmatching cheat sheet and learn the 7 tips to quickly tell which tune is faster. Also, get extra DJing tips & advice delivered straight into your inbox.